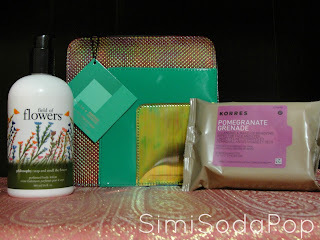 I went to Sephora today and purchased a few goodies that I needed for spring beauty & skincare. So here is a "Sephora Haul" post for you today! * Philosophy Field of Flowers Peony Blossom Bath & Body Collection "Body Lotion"
I adore all 3 of these products. Hope this gives you a idea for a couple of products for your next beauty shopping trip!